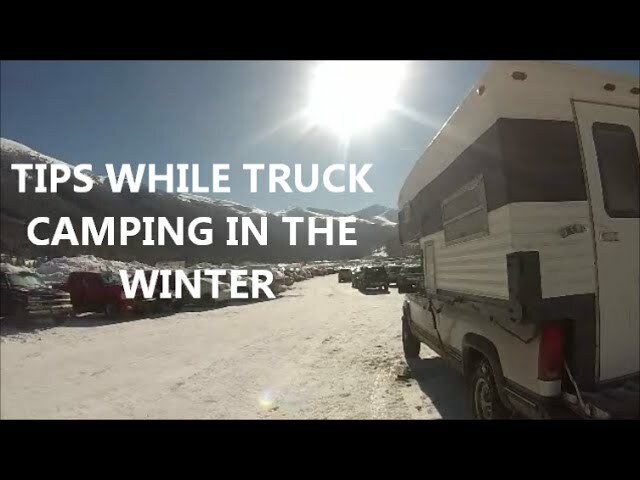 I almost exclusively use my Truck Camper during the winter months. I usually camp out at Copper Mountain or Winter Park, this way I can combine two of my favorite things to do: Camping and Snowboarding! However, camping in the winter time is a whole different animal than camping in the summer time! This last trip to Copper Mountain it got down to -30F at night! In this video I show you some of the things we do to be prepared for winter camping and how we stay warm!